Everything You Need To Know About ‘The Wedding Filmer’ & What Makes Them A Celeb Fave! The Wedding Filmer - ‘Based On A True Story’ is what you see when you open their website or even their social media pages. And to be honest, the tagline suits their body of work so well. 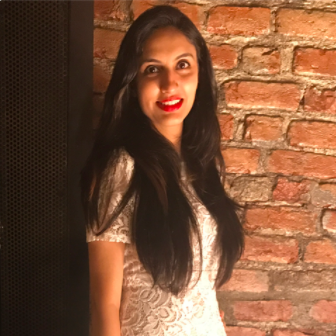 The brainchild of Vishal Punjabi, the idea behind The Wedding Filmer came into existence soon after Vishal, a noted Bollywood video director, shot his own wedding, which quickly went viral on the internet. After winning accolades for his sense of aesthetics, The Wedding Filmer came into existence. It soon became the most sought-after wedding filming company not just in India, but the world over. But all this just didn’t happen overnight! After coming to Mumbai from Ghana, with a lot of passion and bag full of dreams, Vishal Punjabi started off his career as a video director in Bollywood. It was only after he became famous in that arena that he decided to switch to wedding videography. And tadaaa.. There was no looking back after that! Vishal and his team were the ones behind Virat and Anushka’s beautiful wedding film (which will sure be stunning when it comes out!) And not just the Virushka shaadi… From Bipasha and Karan Singh Grover’s ‘Monkey wedding’ to Esha Deol’s starstruck nuptials, The Wedding Filmer has been a preferred choice amongst celebrities. They even gave us the most remembered ‘reel life’ shaadi when they shot Kalki’s on-screen wedding sequences in Yeh Jawaani Hai Deewani. We bet not many knew that! 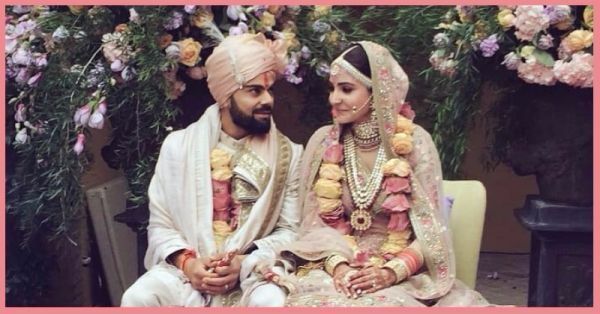 They are a super duper talented bunch of people, who are spreading their unbound talent everywhere, and Virushka's intimate wedding is proof of that! Yasmeen and Sidak’s beautiful love story touched our hearts so much… we can’t even! All these weddings films touched our hearts and we’re kinda sure they did the same for you too!